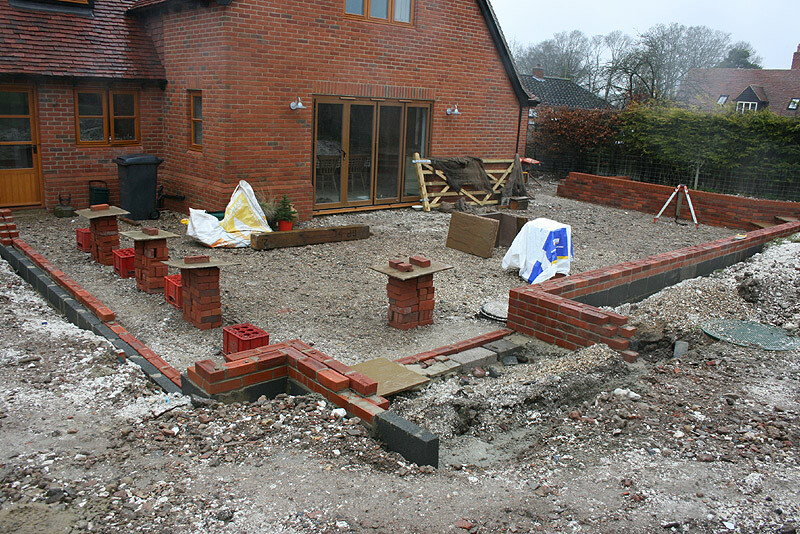 The bricklayers are back to finish the job. 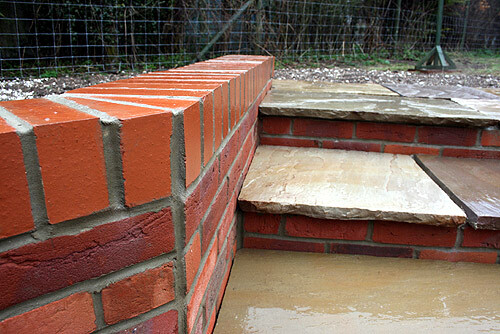 Making excellent progress building all the patio walls .. but then the rain came down and all work has had to stop. Fingers crossed for better weather soon.